When you think of wind turbines and solar panels, you’re probably thinking of something that runs a big business or feeds to the power company, but that’s not always true. It is possible to set up your own green power sources. With a small investment in time and money, you can save thousands of dollars in energy bills and help make the world cleaner and more livable for future generations. One of the easiest ways to set up your own green energy system is to install solar panels. These soak up the energy off the sun and store it in batteries so you can use it to power your home, office, or anything else that requires electricity. They are made in various sizes and materials, so choosing one depends on your price range, space considerations, and needed energy. Wind power is a great way to supplement your home’s energy. Many sources of energy use energy to spin a turbine and power a generator. Instead of burning coal or using water, why not just use the wind? You don’t have to have a giant wind turbine to power your house; you can get smaller versions to help provide you with extra power. Hate spending hundreds of dollars on your heating bill? The problem might not be trying to heat your house, but trying to heat your water. It takes a lot more energy to heat water than air, so that hot shower every morning might be wasting money a lot of money. So what option do you have besides turning down the heat? 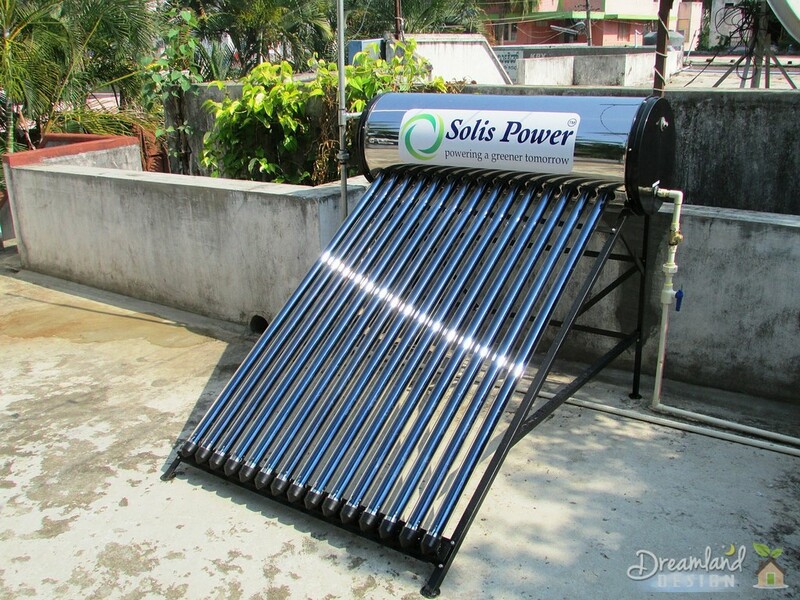 You can get a solar water heater. Instead of using gas or electricity to heat your water, it uses the natural, free power of the sun. While you probably can’t do all the installation yourself, ground coupled heat pumps are another great way to use less energy in your home. The concept is based on the fact that the ground stays at a more consistent temperature during the year, usually 50 to 60 degrees. This means it can be used to bring in heat in the winter and take heat out of the house in the summer. A ground coupled heat pump runs the air through pipes underground to heat and cool it naturally all year long. If you don’t have the time or money to install products to make energy, you may be able to install products that reduce the amount of energy used. Energy star appliances and energy efficient light bulbs are not much more expensive than similar products, but reduce the amount of energy you’re going to need overall. Not only can you live with little or no energy from the power company, once your friends and neighbors see how well it works, they’ll probably want to try it to. Once the word spreads, think how green we could all be living.